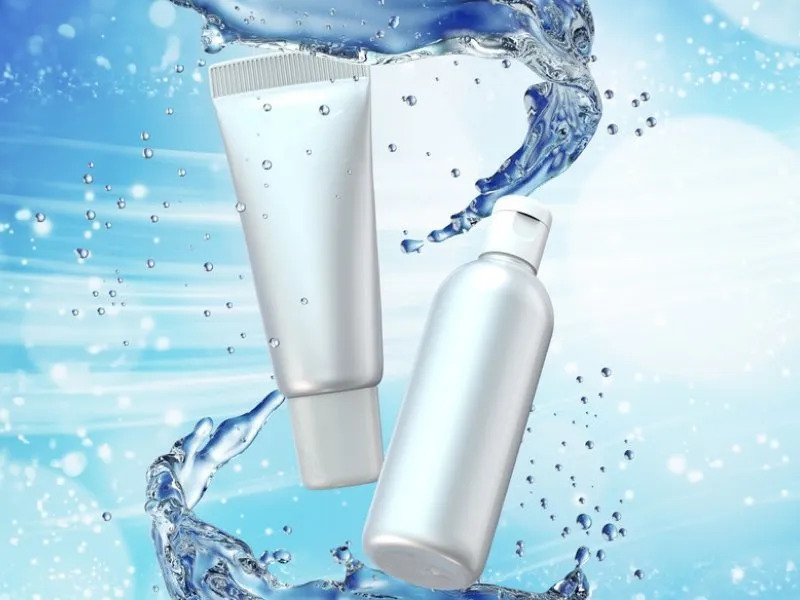 Beauty and skin care products saturate the market. But as you wade through all your options, you may wonder which ones are the best. Why not check out the ones trusted by dermatologists first? The difference between premium skincare products and substandard ones is not only often a matter of money. It’s also the difference between a younger-looking, revitalized and resplendent you and the inner confidence that breeds. 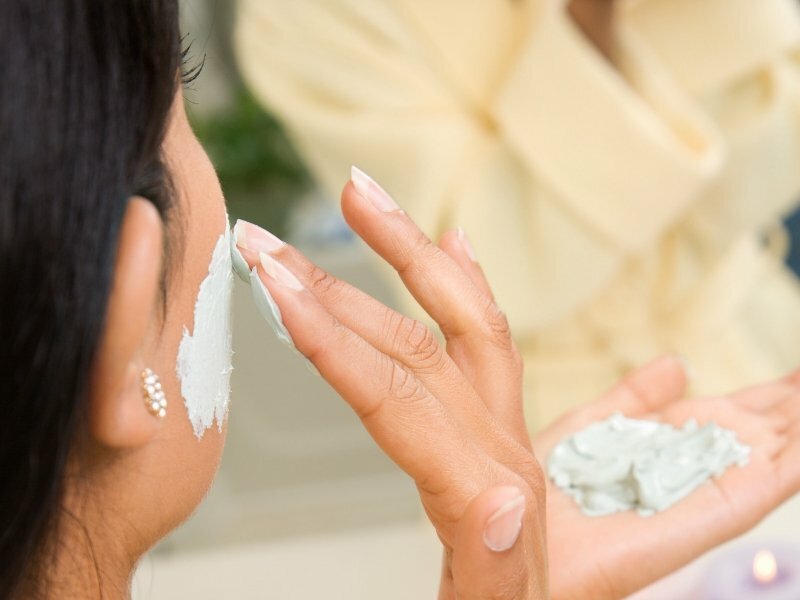 When it comes to taking care of your skin it’s often well worth paying a little extra. 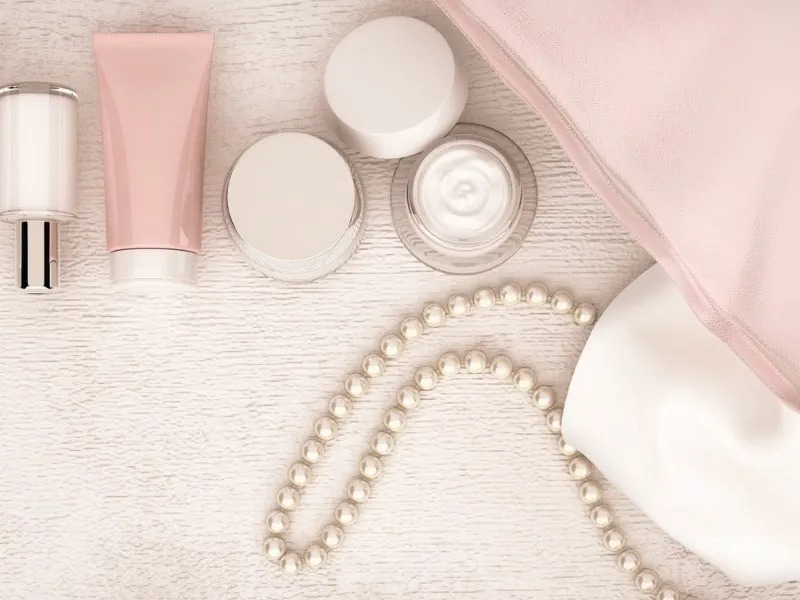 Here are the top five premium skincare brands in the world, who’ve forged themselves a reputation as being high-end, high-quality organizations due to the excellence and unfailing popularity of their products. Acne can plague all ages and can be triggered by all sorts of imbalances such as food and hormones. Frustrating and sometimes painful, there’s a myriad of products out there that promise a solution. Although everyone’s skin reacts differently, we’ve listed our favorite spot treatments here. They say you are what you eat, and beauty experts and nutritionists agree that taking care of your skin from the inside is just as important as taking care of it from the outside. 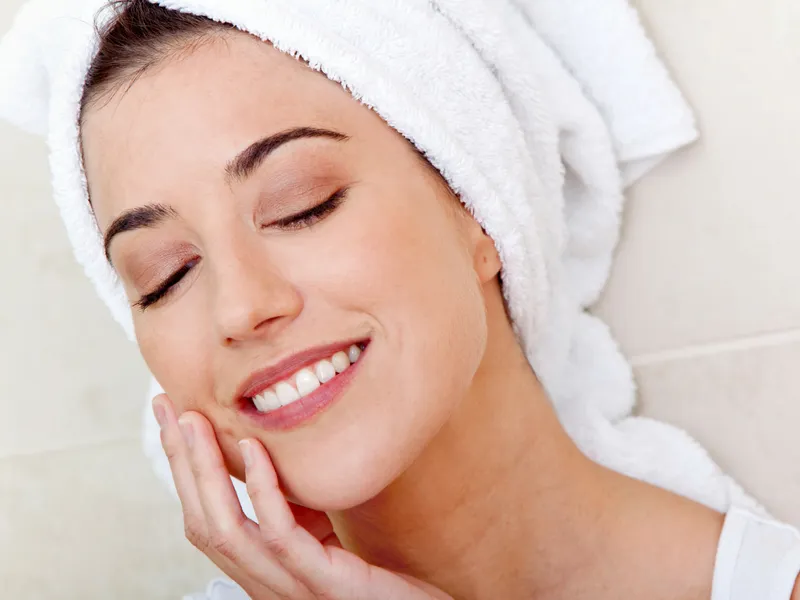 There’s only so much you can do with lotions and potions, your skin also needs to be given all the right nutrients, vitamins and minerals to stay in amazing condition and fight the aging process. 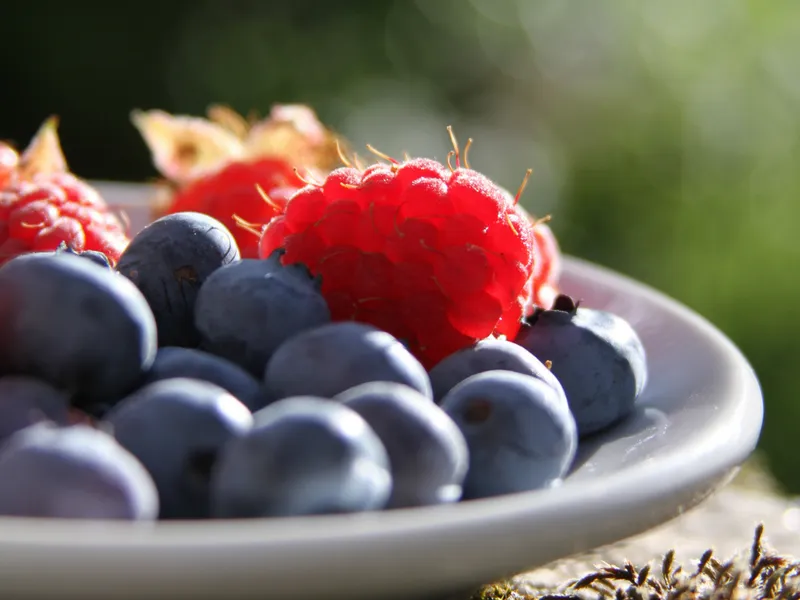 The wrong foods can contribute to water retention, swelling, redness, acne and wrinkles, but a skin friendly diet helps to plump, hydrate and firm your skin. With summer over and the temperature definitely dropping, it’s time to think about changing your skincare. With less humidity in the air our skin becomes affected leaving it dehydrated, sensitive and often dull and dry looking. Banish those winter-skin blues with Ellis James Designs’ tried and tested top ten skincare products that will not only hydrate your skin but keep it glowing as the days get darker.